Have you been ordered by a court to community service? How many court-ordered community service hours are you required? How many volunteer hours can you commit? Your volunteer hours are per week or per month? You can select multiple areas to volunteer. Descriptions of volunteer possibilities are listed above this form. 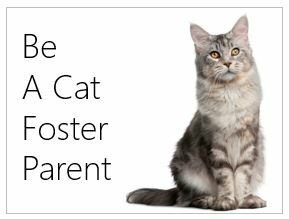 Texas CARES has two PetSmart Adoption Centers in West Plano and Prosper, Texas. Volunteers are needed to work our mobile Adopt-a-Pet events held every Saturday and Sunday from 11:30am to 4:00pm. Great for Teens, 55+, Groups (up to 5). Must commit to a minimum of one day every month. 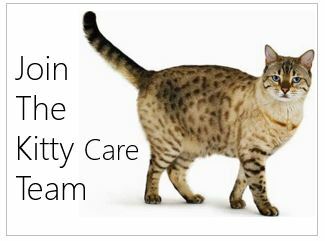 Help with kitty care in our adoption centers where our cats reside in our three PetSmart Adoption Centers locations in West Plano and Prosper, TX. 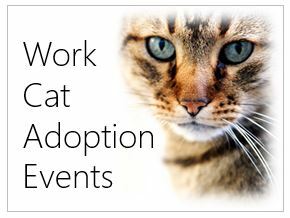 You also will be feeding, socializing, and playing with the cats to give them attention during the week. Weekly Volunteers must be at least 18 or accompanied by an adult. Are you a photo bug? 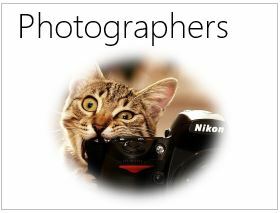 Help put your skills to good use by volunteering to photograph cats for our web site and adoption signage, and special events throughout the year. 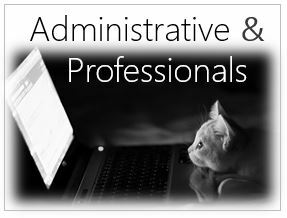 Are you a professional with skills or services donations that can help us? A licensed CPA or accountant, Attorney, or employee of a company who matches volunteer hours employees volunteer? Lets us know what you can volunteer or donate to help. 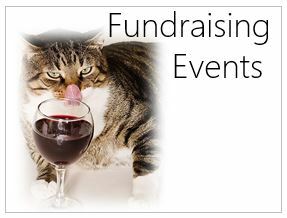 Help us organize fundraisers, grant writing and other ideas. 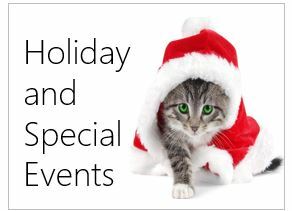 Help us with seasonal activities around Christmas at various events, like Pet Photos with Santa.